CFMJ-AM commonly known as Talk Radio AM640 is a talk radio station from Toronto. Talk Radio AM640 is one of the most listened talk format radio stations in Canada. What makes this talk station stand out from the others is the mix between informed and opinionated program hosts that often talk about current affairs and the latest hot topics. 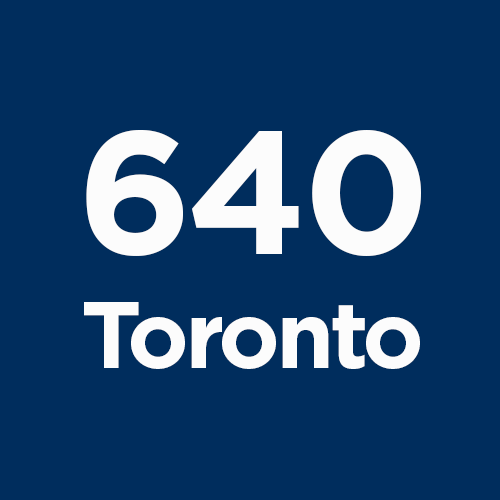 AM640 is the home of some of Canada's favorite hosts like Matt Gurney, Supriya Dwivedi, John Oakley, Mike Stafford, Tasha Kheiriddin, Kelly Cutrara, Jeff McArthur, and more.